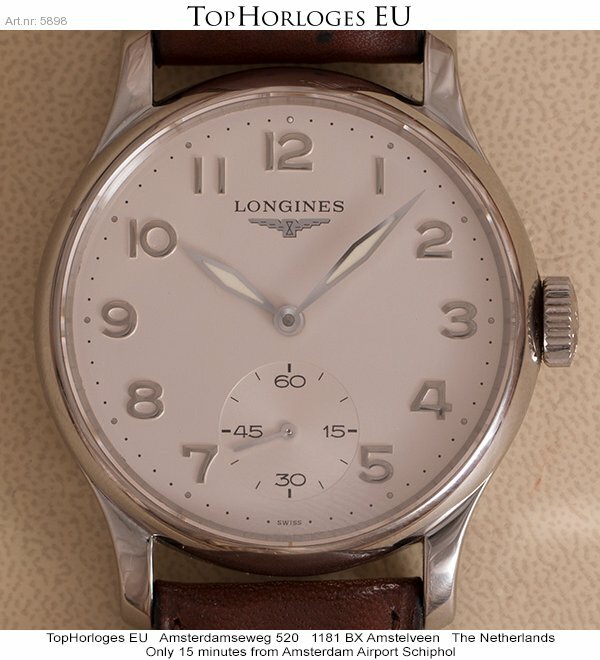 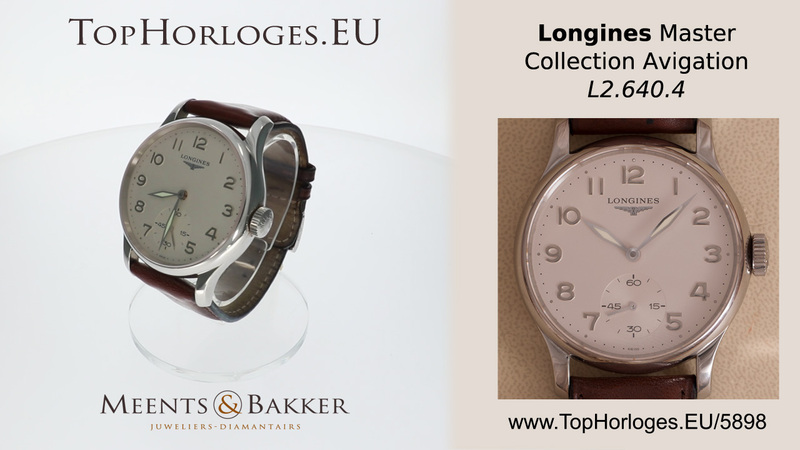 Een Longines Avigation, deze stalen uitvoering uit de Master Collection is in een prima algehele staat. 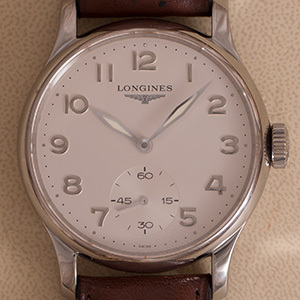 A nice Longines Avigation, this steel version from the Master Collection is in a great condition. 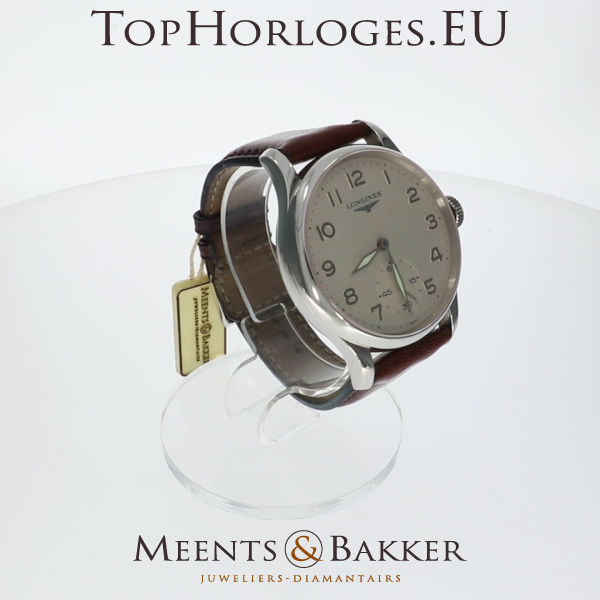 It comes with a luxury gift box, our in-store certificate of authenticity and 12 months warranty.